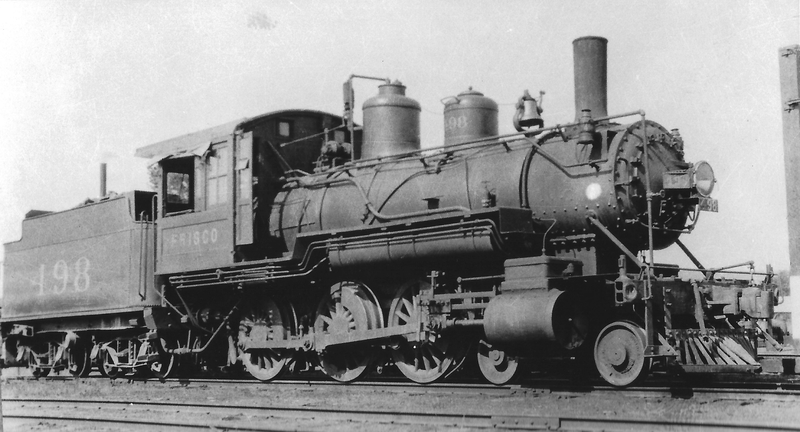 4-6-0 498 at Springfield, Missouri on July 1, 1929 (Arthur B. Johnson). 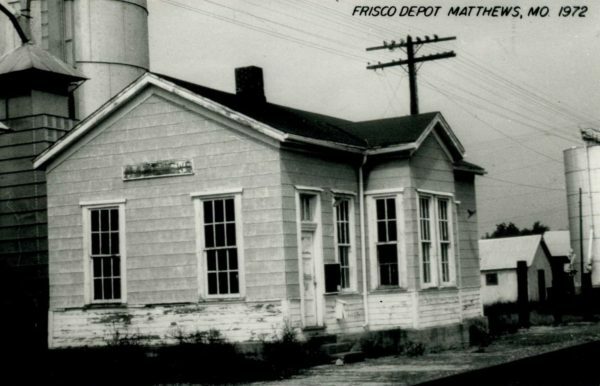 Matthews, Missouri Depot in 1972 (Postcard). 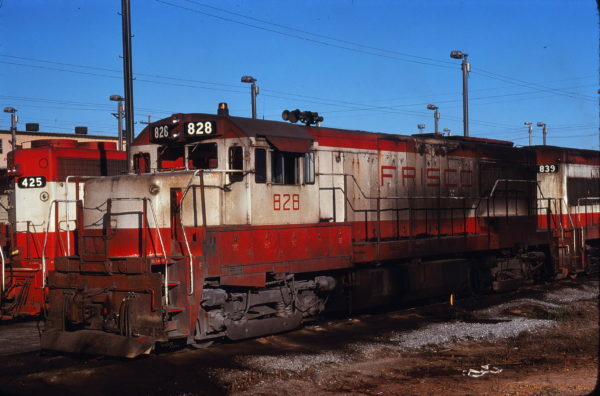 Boxcar 700230 at Pasco, Washington on July 20, 1997 (R.R. Taylor). U25B 828 at Memphis, Tennessee on March 28, 1976 (David Johnston).